il 9 luglio Douglas compirà 25 anni e per celebrare il suo compleanno ci piacerebbe creare un collage a tema "Loving Vincent", la pellicola su Vincent Van Gogh che vede Douglas come uno dei protagonisti. Per quasiasi informazione, delucidazione e dubbi non esitate a contattarci attraverso i nostri social o anche commentando questo post. Grazie anticipatamente a chi parteciperà! 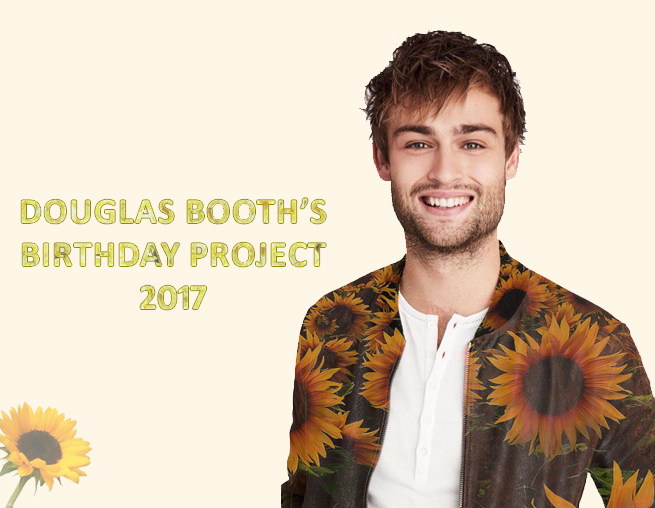 As you know on the 9th July Douglas will be 25 years old and we want to celebrate his birthday by creating a very special collage. The collage's theme is "Loving Vincent", which is the world's first fully painted feature film about the life and mysterious death of Vincent Van Gogh and it's one of the next Douglas' projects. Thank you to everyone who will get involved!